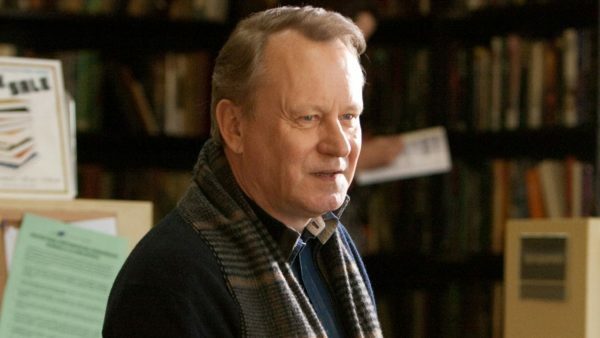 Just a couple of days after Dave Bautista was announced to be re-teaming with his Blade Runner 2049 director Denis Villeneuve on his Dune adaptation, another addition to the growing cast of the sci-fi epic has been revealed with Stellan Skarsgård (The Girl with the Dragon Tatoo) set to star as one of the film’s villains. Skarsgård is set to play Baron Harkonnen, whose family previously ruled Arrakis and has a long hatred of the Atreides family, plotting with the galactic emperor to destroy it. He is also the uncle of Bautista’s character. Skarsgård joins a cast that includes Timothee Chalamet (Call Me By Your Name) as Paul Atreides, Rebecca Ferguson (Mission: Impossible – Fallout) as Lady Jessica and Bautista as Glossu “Beast” Rabban. 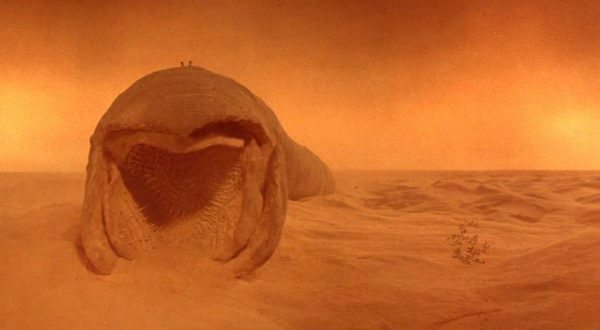 Dune will follow Paul Atreides, whose family assumes control of the desert planet Arrakis. As the only producer of a highly valuable resource, jurisdiction over Arrakis is contested among competing noble families. After Paul and his family are betrayed, the story explores themes of politics, religion, and man’s relationship with nature, as Paul leads a rebellion to restore his family’s reign.